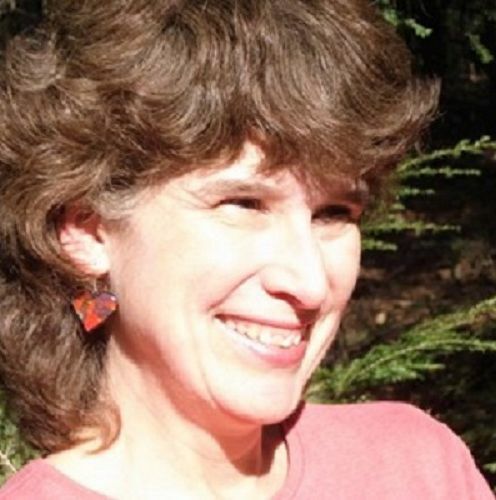 Amanda Alix has been a veterinary technician, bacteriologist, union official, landlord, and property assessor. She has also launched her own businesses such as Tilly’s Green and Clean, a natural housecleaning service, as well as gigs as a freelance financial writer for websites like The Motley Fool. She is currently working on the next ebook in the "Cheap and Easy "series. Would you like to save money on household cleaning supplies? Are you sick of commercial cleaners that use chemical ingredients that you can't even pronounce? 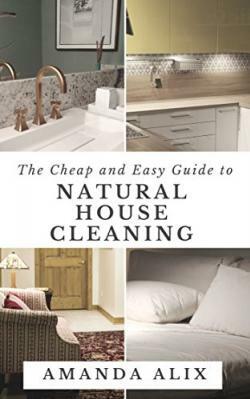 Do you dream of reclaiming storage space taken up by half-empty containers of products that didn't work as promised?The Cheap and Easy Guide to Natural House Cleaning is full of safe cleaning alternatives for a healthy home. You'll find that reducing your household toxic footprint will save you time and money--not to mention valuable cabinet space!In this book, you'll learn the essentials of "green" housekeeping--such as:-Easy ways to save water, energy and reduce your waste stream-Simple recipes for cleaners--made with ingredients you already have on hand-How spending a few extra minutes each week can eliminate major cleaning hassles later on-Why your vacuum cleaner might be making your job more difficult-The natural way to make your home smell great--without candles or diffusersWhether you are a veteran of green cleaning or a new convert, this book of author-tested tips and tricks is not to be missed!